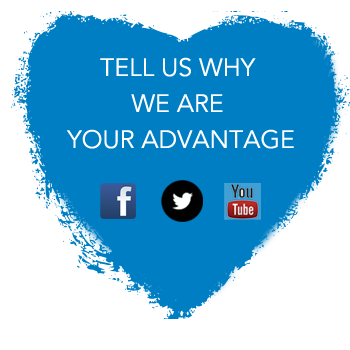 We’re passionate about timely and easy access business information, and we love serving our academic clients. After all, we were students too. That’s why we created the #heartMarketLine competition for students and academics. 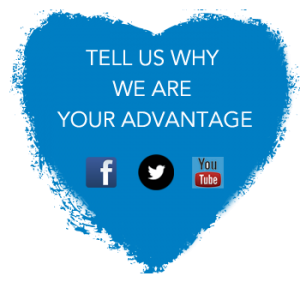 Just send us a short YouTube, Vine, or Instagram video message to our Twitter or Facebook page with your name and place of study, explaining why you heart MarketLine and you will be entered into our prize draw with the chance to win an iPad. Our favourite videos will go on our website so the more creative the better. Would you rather sing, draw, or…interpretively dance your answer? We want to see. The #heartMarketLine competition is running from 17th March until 18th April, with the winner announced on the 22nd April, so what are you waiting for? The iPad could be yours!